The 2010 United States Census confirms the continuing dramatic growth of Idaho’s Hispanic people. Demand for demographic data and information regarding the Hispanic population continues to be essential for understanding and serving Idaho’s Hispanic community. 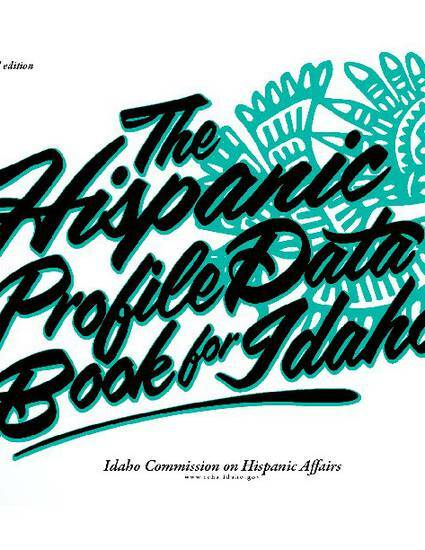 In recognition of this need, in 2004 the Idaho Commission on Hispanic Affairs developed the first Hispanic Profile Project, a demographic report of Idaho’s Hispanic community at that time. Another Hispanic Profile report was published in 2007. This document was originally published by the Idaho Commission on Hispanic Affairs. Copyright restrictions may apply.